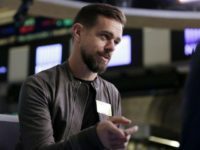 Twitter admitted on Monday to “removing” a post from Federalist co-founder Sean Davis, but the journalist claims the platform actually shadowbanned, or hidden from other users. 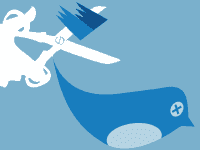 Facebook may just have stolen Twitter’s crown as the web’s shadiest shadowbanner. 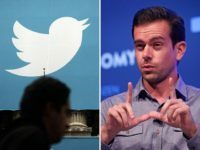 Republican Representative Joe Barton grilled Twitter CEO Jack Dorsey on the shadowbanning of 600,000 Twitter accounts during a hearing before the House Energy and Commerce Committee today. 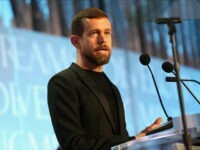 Twitter chief executive Jack Dorsey will testify before the House Energy and Commerce Committee on September 5 regarding his company’s censorship practices. 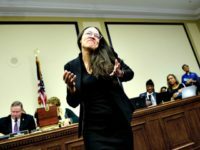 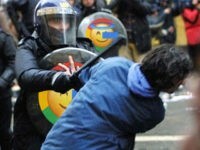 The following is a speculative “future history” of how online free speech was protected from the censorship of Big Tech progressives by the creation of a regulatory agency known as the Federal Platform Commission. 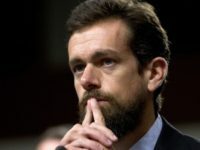 Twitter CEO Jack Dorsey admitted during an interview on Saturday that his company holds a “left-leaning” bias, but claims that the company’s enforcement of its rules if fair and not based on ideology. 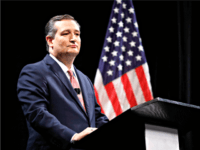 Jim Jordan told Breitbart News in an interview that social media giants “cannot say they’re an open platform” and then restrict free speech. 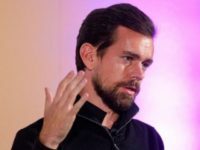 Jack Dorsey, the CEO of social media platform Twitter, stated in a recent interview that he understands why conservatives may be distrustful of Silicon Valley tech companies. 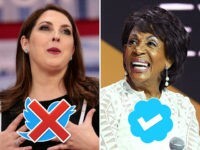 Following recent reports from both conservative and left-wing media relating to the phenomenon of the shadowbanning of conservatives on its platform, Twitter has published a response which attempts to redefine exactly what shadowbanning is. 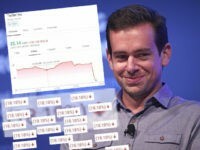 Twitter’s stock has dropped by almost 19 percent in morning trading following the company’s report of a consistent quarter-over-quarter decline in monthly active users. 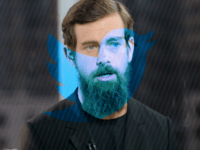 A new video posted by Andrew Torba, the CEO of free speech social media platform Gab, illustrates how one form of Twitter’s shadowbanning actually works. 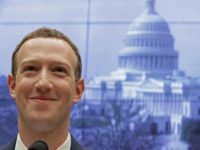 Facebook thinks it can preserve its “commitment to free speech” by just censoring 80 percent of your post’s reach. 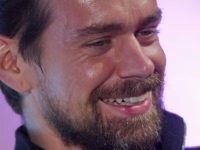 Twitter “accidentally” shadowbanned and suppressed the posts of an Independent Journal Review editor for over a year according to a statement from the company. 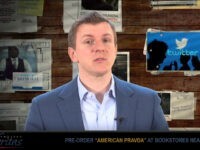 Twitter’s algorithms for political censorship target language and images — such as “America” and the American flag — associated with Breitbart News’s audience, said Project Veritas President James O’Keefe on Monday. 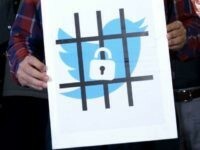 When a platform ‘shadow bans’ a user, the reach and visibility of their content is limited without their knowledge. 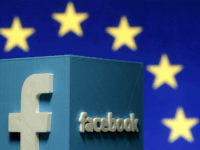 Facebook continues to do the German government’s bidding with regards to critics of immigration posting on the platform. 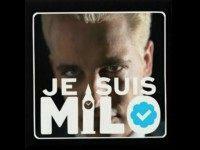 Breitbart Tech editor Milo Yiannopoulos appeared on Breitbart News Daily on SiriusXM Patriot Ch. 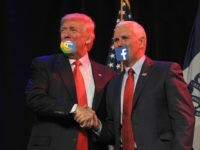 125 this morning and discussed authoritarian action by progressives at social media companies like Facebook and Twitter.